Advent is the beginning of the Church’s liturgical year and includes the four Sundays leading up to the celebration of Christmas. Advent prepares us to celebrate the Lord’s birth and look for ways Jesus lives in us each day. We suddenly notice they are in our hospitals, our office buildings and the vast variety of sites where we deliver healthcare. We also find them in malls, on lawns and coming through the television with steady, even annoying, regularity. 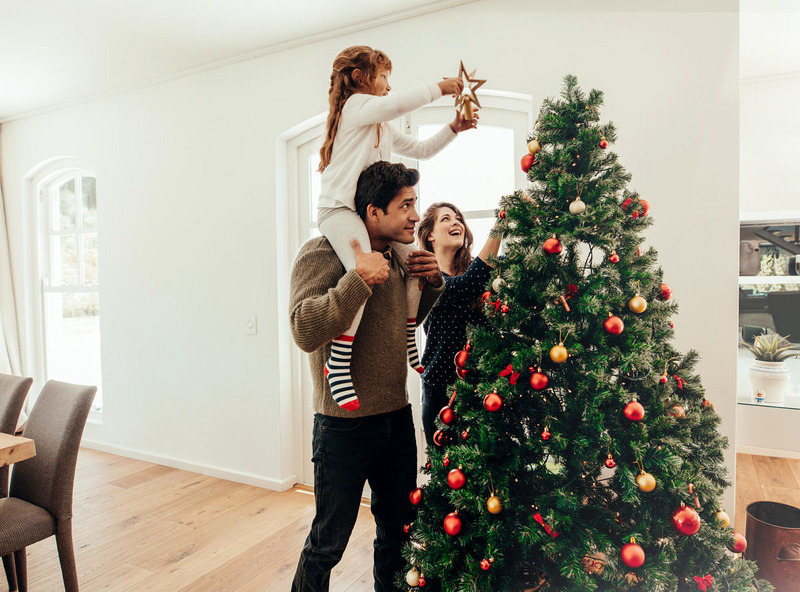 In fact, for many of us, the furniture is moved aside to make room for the tree to join us in our homes. They seem to be everywhere.